See Site of this product. 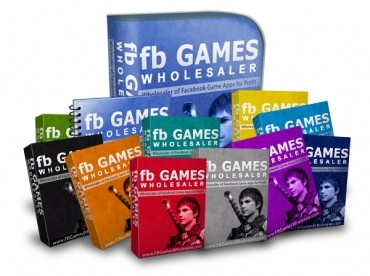 Profit From Facebook's Gaming Network! All New Set Of 110 Games!